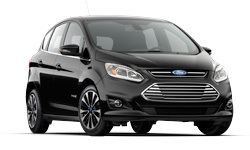 The 2018 Ford C-Max Hybrid from Lake Keowee Ford in Seneca, SC - serving Anderson, Clemson, Pickens, Easley and Greenville, SC, and Lavonia, GA - is a practical hybrid car for the modern driver who needs comfort and convenience. 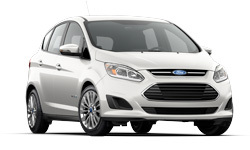 Approach the rear gate with full arms and wave your foot to activate the available, hands-free trunk. 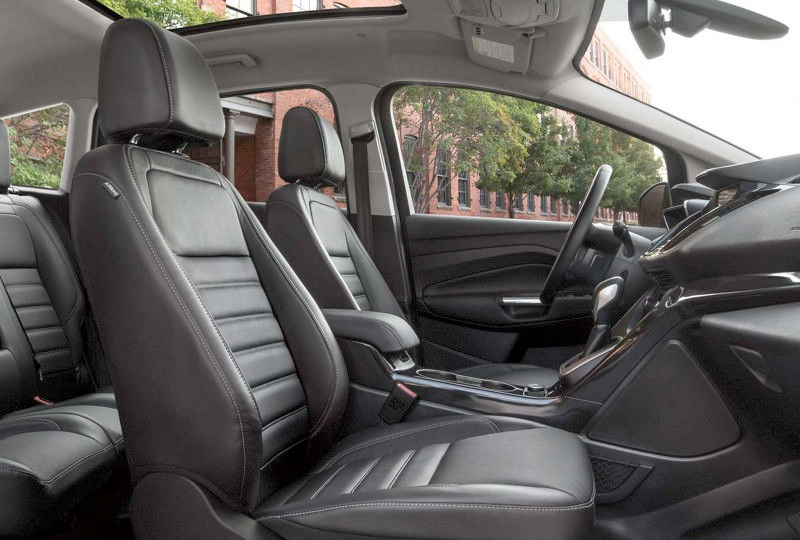 Store everything securely with a large interior cargo hold and 60/40 split-folding rear seats. 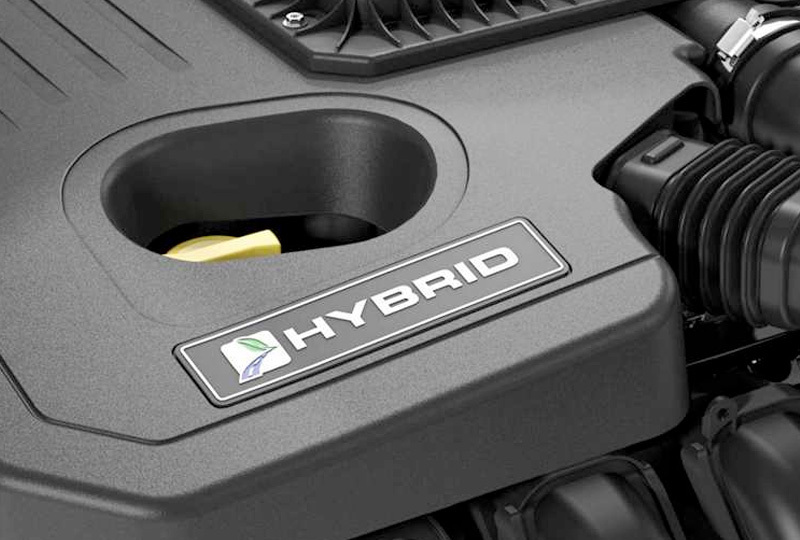 Grab your seat and turn on the 2.0L Atkinson-cycle hybrid engine for 141 horsepower and Eco-friendly performance. 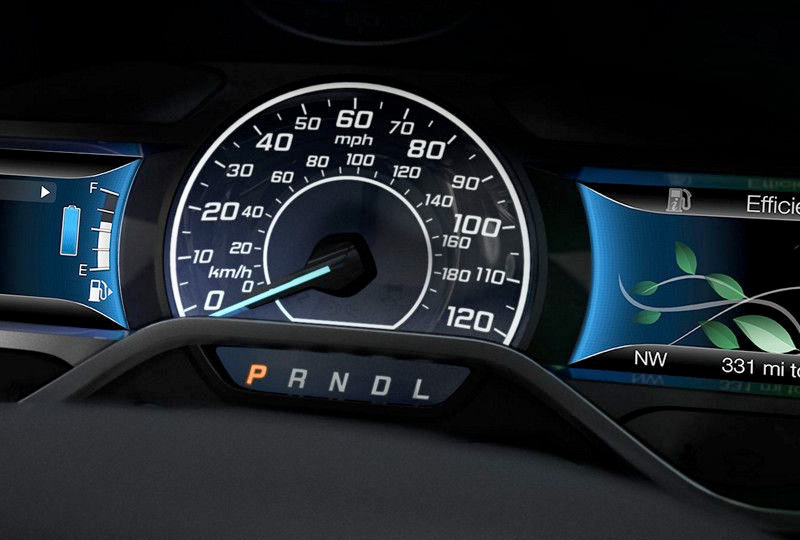 Keep tabs on how your hybrid system is working with the Smartgauge and Ecoguide. Shift into reverse and use the standard backup camera to leave the driveway with confidence. 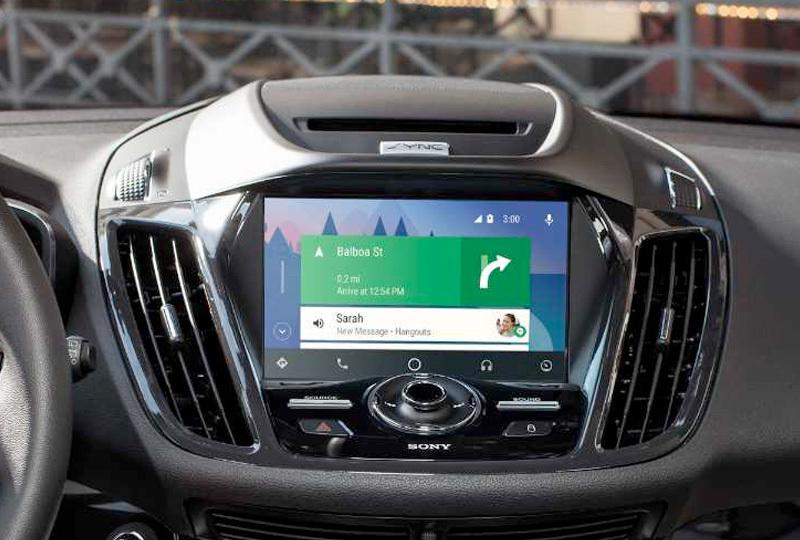 Enhance your experience with available features, like the auto-dimming rearview mirror and Homelink universal transceiver. Remote keyless entry is standard, but you can maximize your convenient features with the available remote start system.